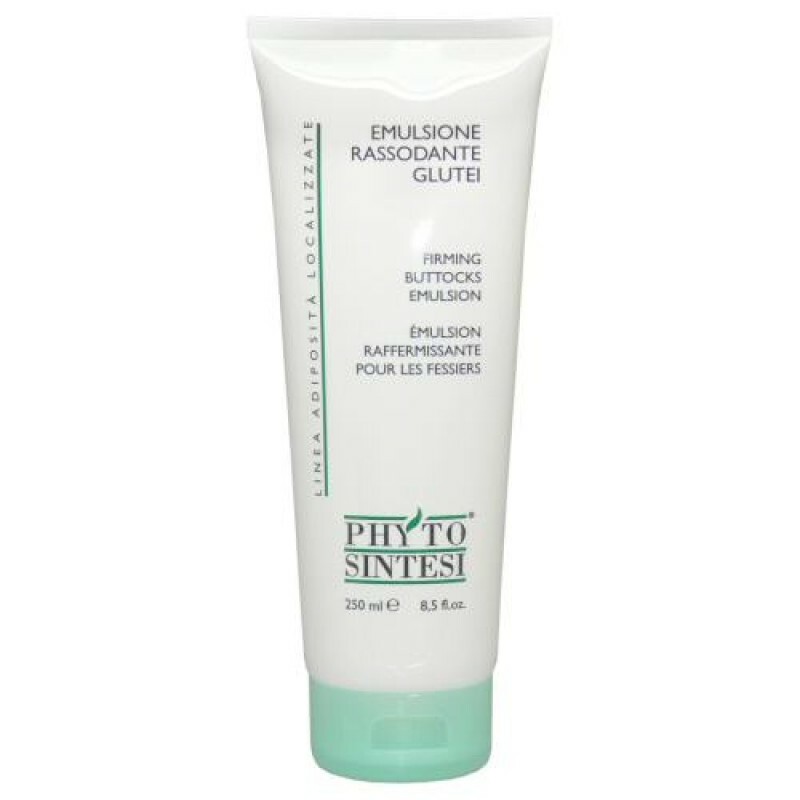 This special emulsion contains Caffeine, Collagen and toning plant extracts such as Ivy, Hops and Guarana. It improves the tone and texture of the buttocks. 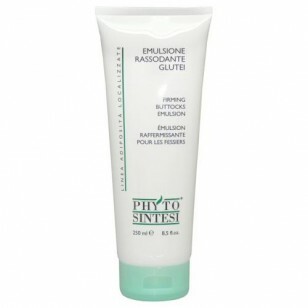 The emulsion leaves the skin smoother, softer and more elastic with an immediate visible tightening effect. Directions: Apply it onto problem areas by gently massaging it in. Do the treatment once or twice a day during the morning and/or evening, after showering.